Tomas Acosta, Mar del Plata 1992. Began developing a passion for electronic music at 15 years old, but his passion exploded in 2011 when he started his first steps as a producer. Later that year, he founded the first digital label of Mar del Plata called Solid House Records..In 2012 he played in various under partys of his city and he're ready to go to the bowling of grands place. 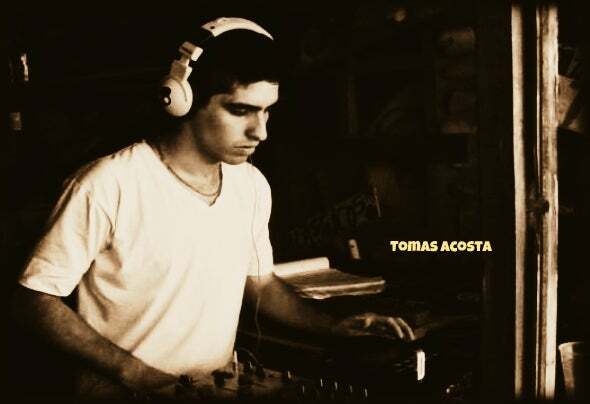 His productions are based on tech house & techno.